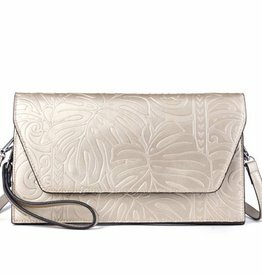 The most comfortable cross-body you'll find that is still cute! 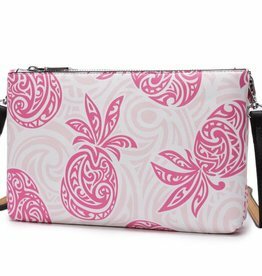 This is the perfect cross-body bag in our tapa pineapple pink print to keep you fashionable on the go. 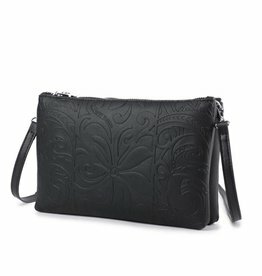 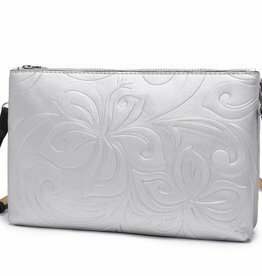 The double-zip feature allows lots of room to hold your belongings and keep them secure.